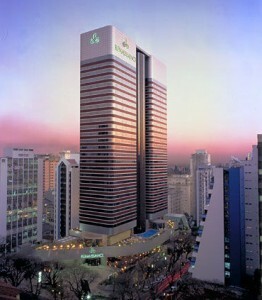 July 2, 2014, Brussels, Belgium and Cary, North Carolina, USA – The two global nonwovens associations, EDANA and INDA, today announced that the Renaissance Sao Paulo Hotel, Sao Paulo, Brazil has been named as the conference location and is now accepting room reservations for OUTLOOK™ Plus Latin America. The inaugural conference will cover market, product and technology intelligence for hygiene, personal care and durable applications March 3 to 5, 2015 in Sao Paulo, Brazil. 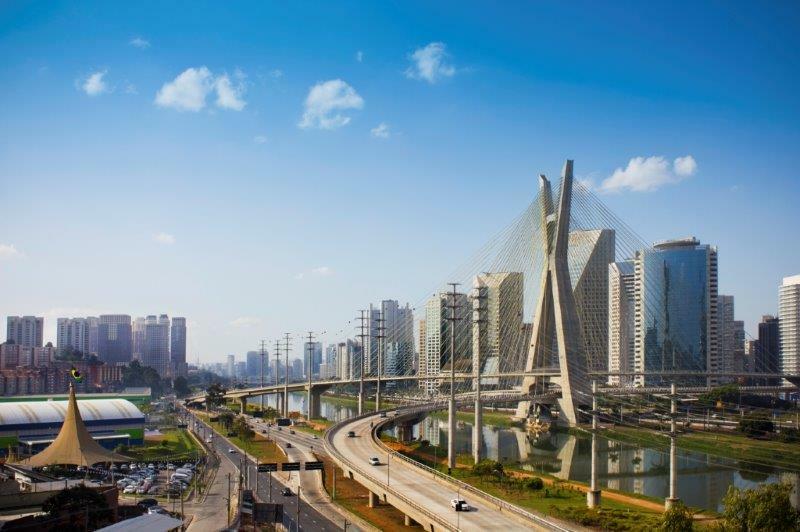 OUTLOOK™ Plus Latin America is co-organized by both INDA and EDANA with support from ABINT, the Brazilian Technical Textiles and Nonwovens Association. OUTLOOK™ Plus Latin America is part of the EDANA Outreach program, to provide high-quality information, conferences and networking events to the global nonwovens, engineered fabrics and related industries, particularly outside Western Europe. OUTLOOK™ Plus Latin America will build on the decade-long success of the OUTLOOK™ conferences and is the first occasion for the two global nonwovens associations to partner in a Latin American event. The OUTLOOK™ conference series is aimed at the producers and converters of nonwoven materials and their related industries for personal care products and wipes. With 12 editions in Europe and its first edition in Asia Pacific in 2013, the series has attracted more than 4,400 participants from across the globe. “We are pleased to announce early the conference hotel and open the hotel registration process to enable our many industry supporters to plan their participation in OUTLOOK™ Plus Latin America 2015. 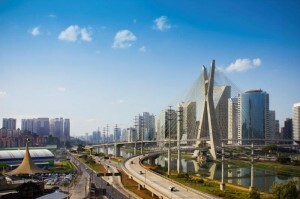 We understand Sao Paulo is an active business destination between the 2014 World Cup and the 2016 Olympics, and we’re addressing the needs of our members and the local community to plan their attendance at this important event, even before we announce the preliminary program later this year,” said Dave Rousse, INDA’s President. OUTLOOK™ has gone from strength to strength with editions across the globe, and owes its success to high level speakers, a diverse and relevant program and unparalleled networking opportunities for all companies and individuals. The series offer independent and unbiased presentations of value and relevance to the industry.